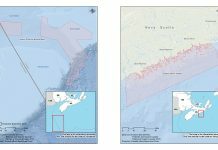 It was ironically Earth Day (April 22) when BP Canada Energy Group ULC (BP Canada) spudded its first exploratory well in the Scotian Basin, after being given authorization the day before by the Canada Nova Scotia Offshore Petroleum Board (CNSOPB). 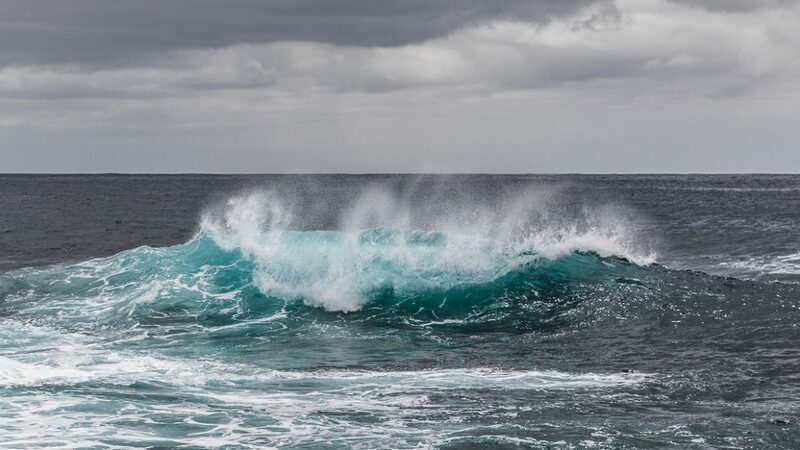 The company had received permission on April 7 from the CNSOPB to move the drilling rig Seadrill West Aquarius to the Aspy D-11 drilling site (42° 50′ 0.336″ N 60° 17′ 52.169″ W) and begin preparatory work in advance of its planned drilling operation ― after the rig was already on its way to the Scotian Shelf. 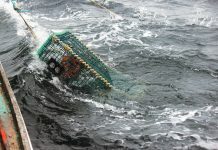 The Council of Canadians, along with the Campaign to Protect Offshore Nova Scotia (CPONS), the Sierra Club of Canada Foundation, the Ecology Action Centre and the Clean Ocean Action Committee (COAC) have been leading lobby efforts for a moratorium on petroleum exploration in offshore Nova Scotia. A petition delivered to the Prime Minister’s office on April 26 “call(s) on Prime Minister Trudeau to stop BP from drilling up to seven exploratory wells and institute a moratorium on oil and gas exploration in offshore Nova Scotia. 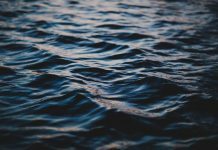 We further demand an end to proposed changes under Bill C-69 that would grant east coast petroleum boards more power in the environmental assessment process for Atlantic offshore drilling.” The online petition has collected over 15,000 signatures so far. Tress said the online petition will keep running and signatures will be forwarded as they come in. 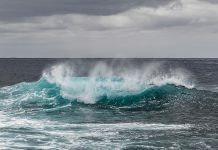 “BP has seven potential wells they are going to drill so there’s still an opportunity to block them from drilling another six wells and there’s also other offshore projects coming down the pipe that we also hope to stop,” including Statoil Canada Ltd. That company is seeking the approval of 3D seismic survey exploration licenses for offshore parcels 2435 and 2436, which are in close proximity to Georges Bank, Brown’s Bank, Roseway Basin, the recently announced MPA of interest, Fundian Channel-Browns Bank and the LFA 40 lobster box. 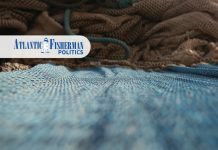 Tress said the Council of Canadians noted during the recent coastal speakers’ tour in Nova Scotia, that many residents, fishers, and tourism operators were not aware of the federal environmental review of BP’s proposal to drill. 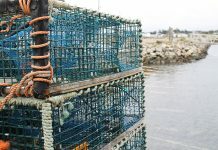 Next articleShould the Lobster Fishery Worry About Warming Water?